The Lateral Resistance Bands incorporate making the Lateral Resistance Bands the next level in lower-body training. 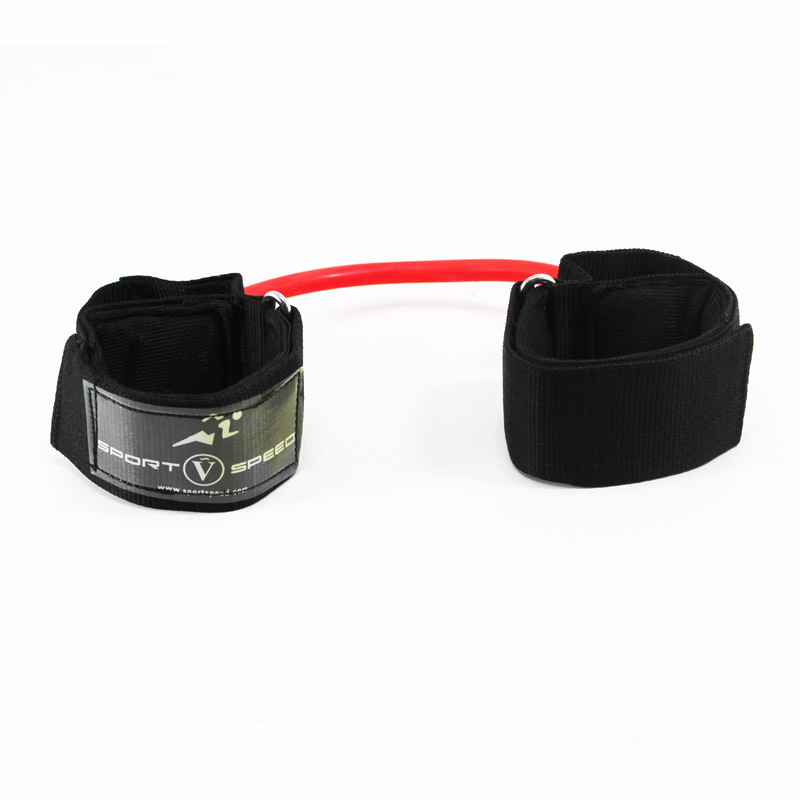 The larger padded cuffs make the Lateral Resistor comfortable and ideal for the development of dynamic lower-body quickness and reaction. This band is perfect for lower-body training that requires more from your tubing. Rubber resistance exercise and conditioning demands have increased and so must the performance and responsiveness of the tubing products you depend on. 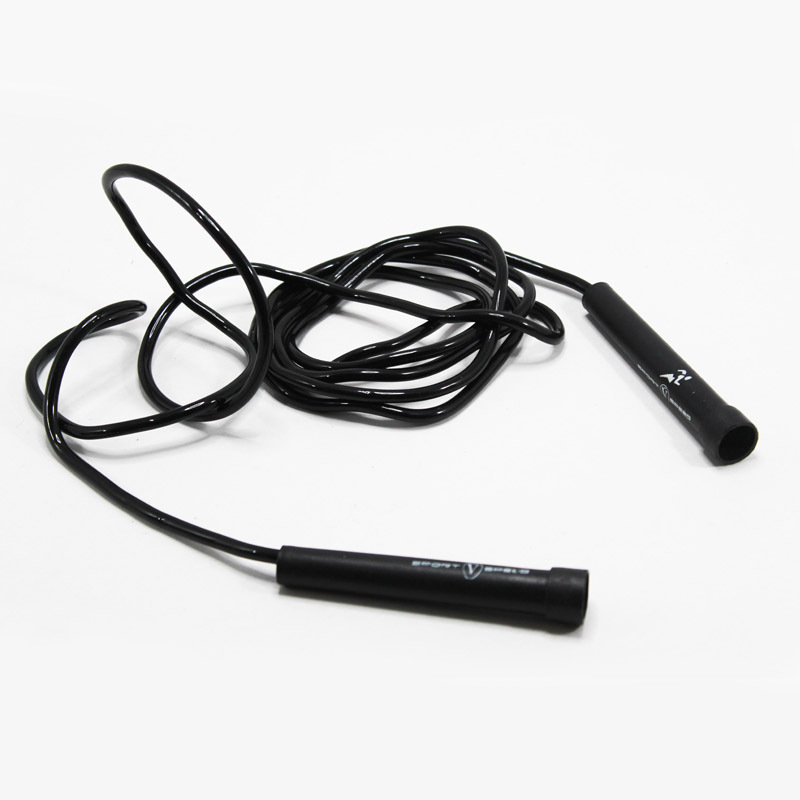 The Lateral Resistance Band’s construction meets and exceeds the most rigorous training applications.